Sometimes you just need an ice cream float. Why reserve that creamy, delicious afternoon dessert for kids? 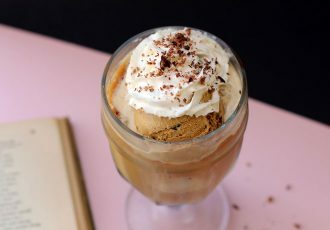 Whether by straw or spoon, you will LOVE the Café Liégeois, a French coffee and ice cream float. 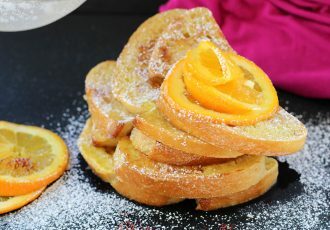 Medieval French Toast is a luxurious spin on sourdough french toast with rosewater and saffron. It's an easy medieval recipe with exotic ingredients. 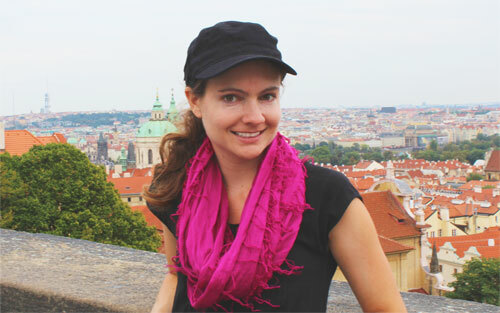 We all dream of backpacking through Europe. 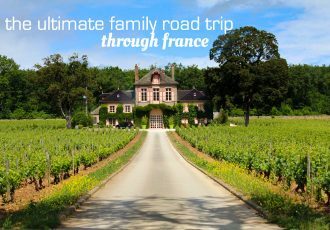 But when you have kids, travel in Europe becomes less about lugging your backpack and more about renting a car and driving through kid-friendly France.